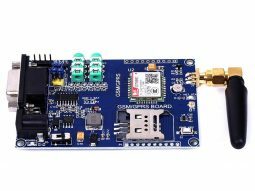 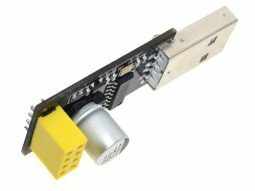 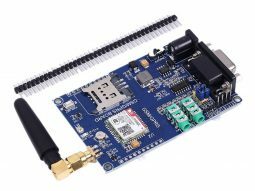 “SIM800C GSM GPRS Development Board 6-24V, Antenna” has been added to your cart. 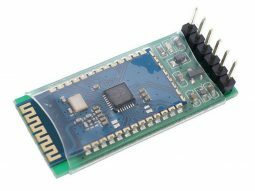 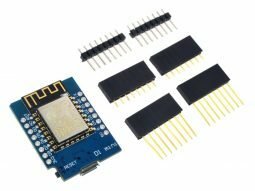 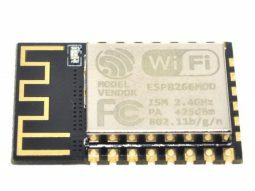 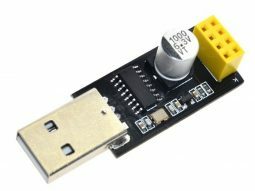 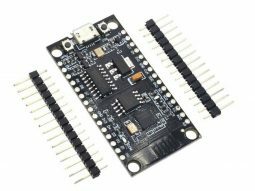 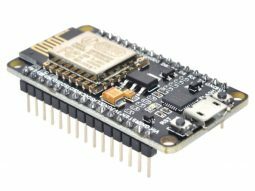 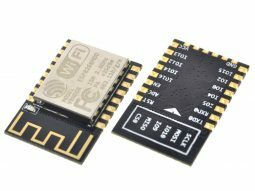 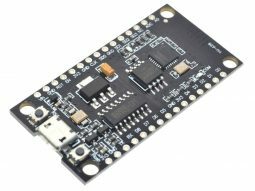 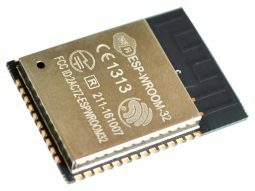 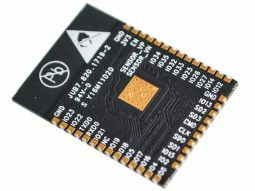 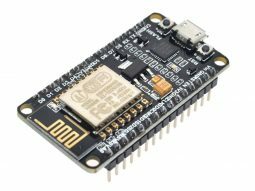 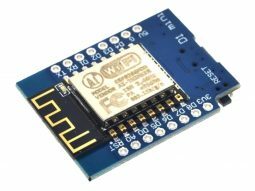 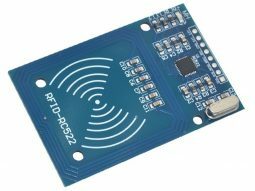 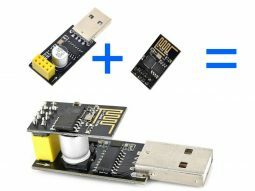 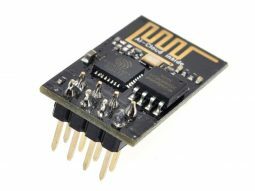 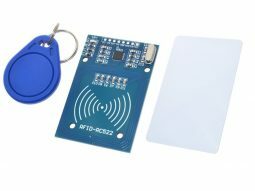 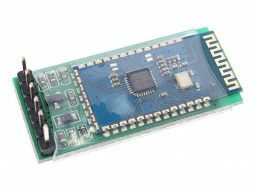 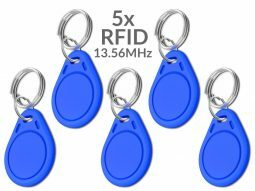 ESP8266 ESP-12F WiFi MCU Module with 80/160MHz, 4MB Arduino compat. 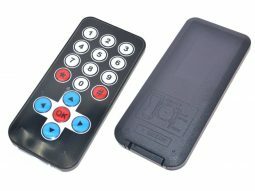 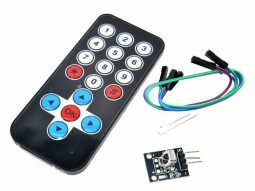 IR Remote Control Sender Receiver Kit Arduino etc.